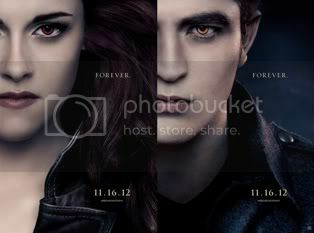 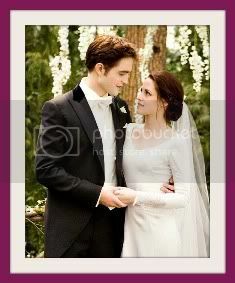 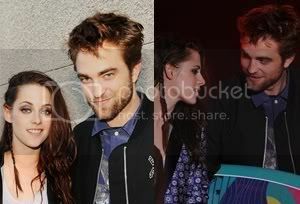 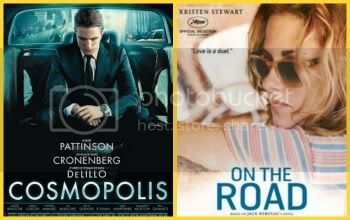 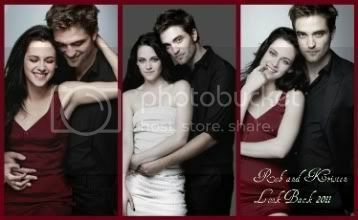 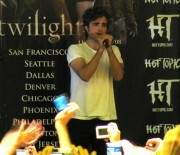 RobStenation: Old HQ and Fan Pics of Rob from TwiPromo- Hot Topic Tour. 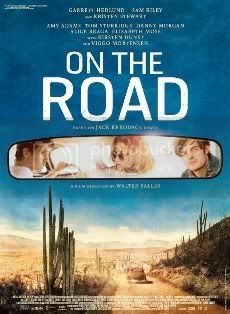 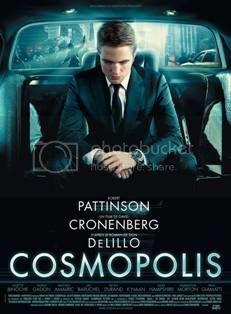 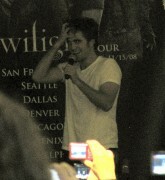 November 2008. 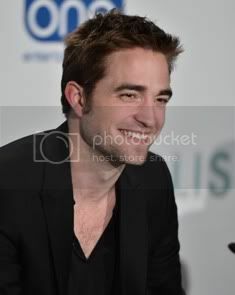 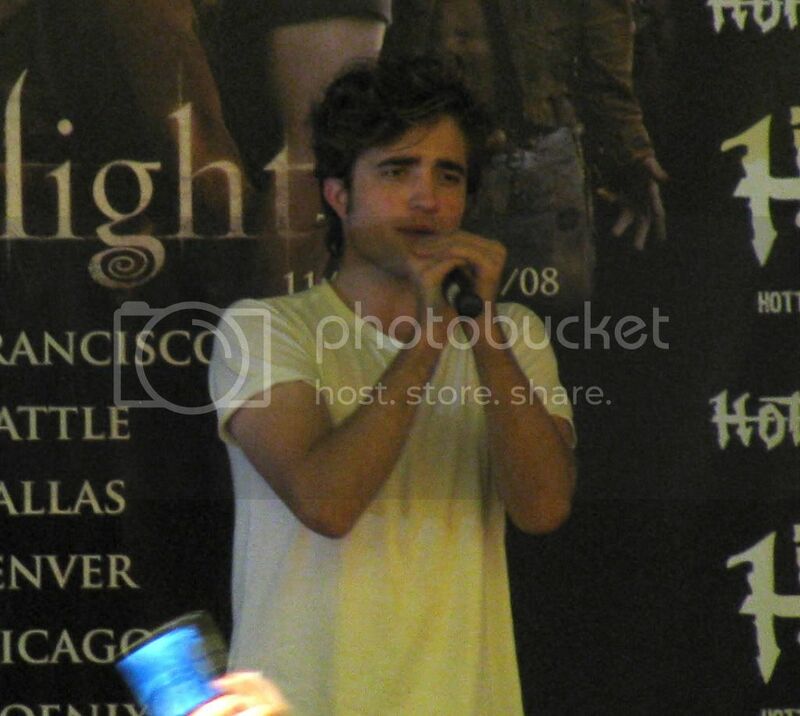 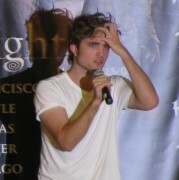 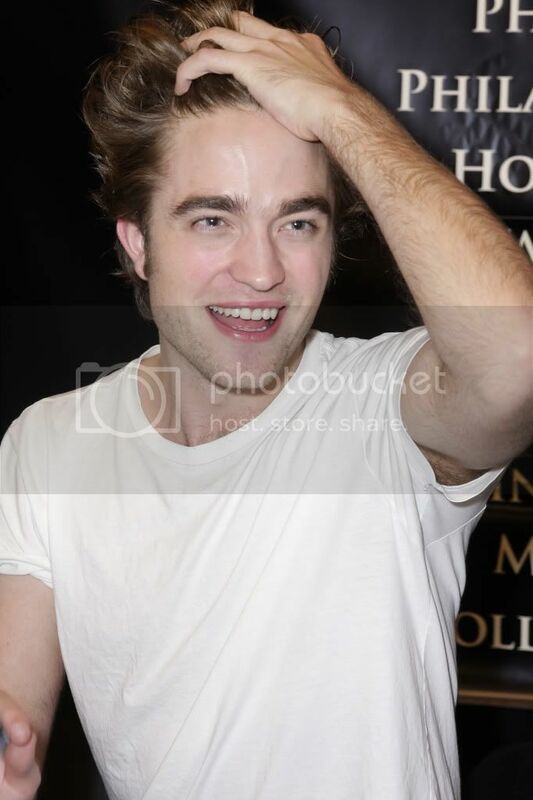 Old HQ and Fan Pics of Rob from TwiPromo- Hot Topic Tour. 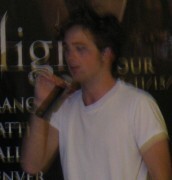 November 2008. 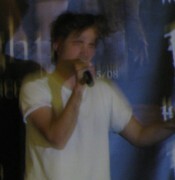 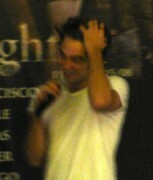 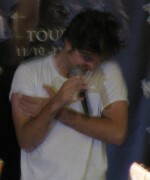 Rob at Hot Topic, King of Prussia Mall on November 13, 2008.